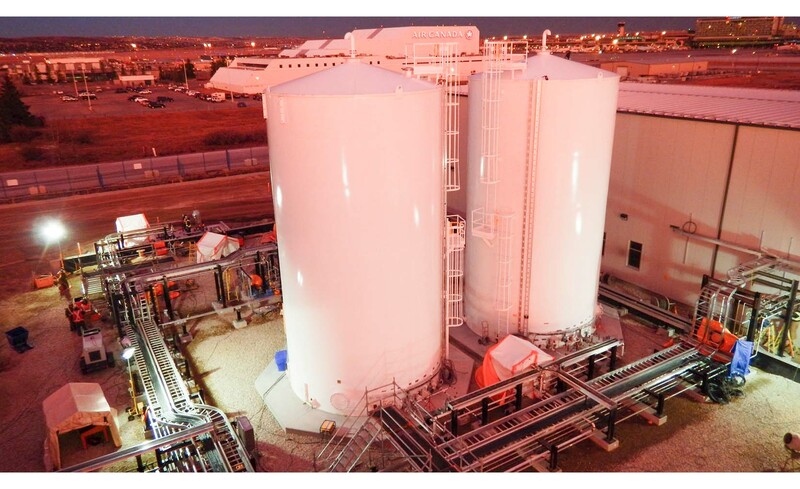 DCM was awarded a construction mandate at the Calgary Airport Glycol Recycling Facility. 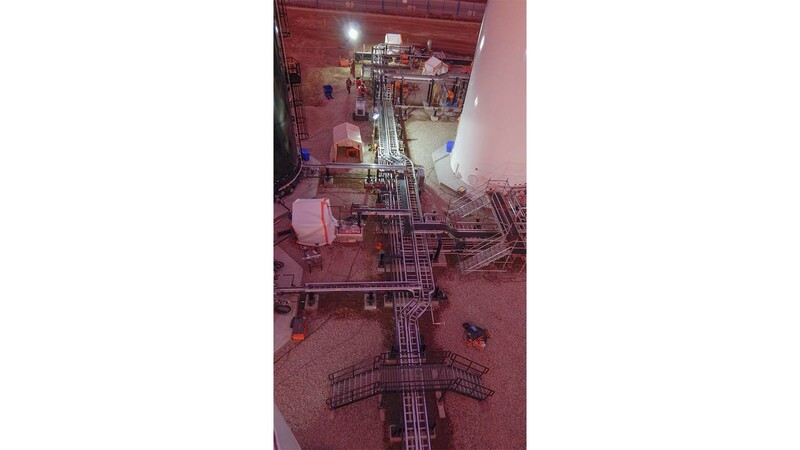 DCM was acting as the site-wide construction manager and self-performed all mechanical, structural support, piping, electrical, and instrumentation work, which provides a complete view of the scope of the project, while still managing labor, equipment and material resources at the granular level. 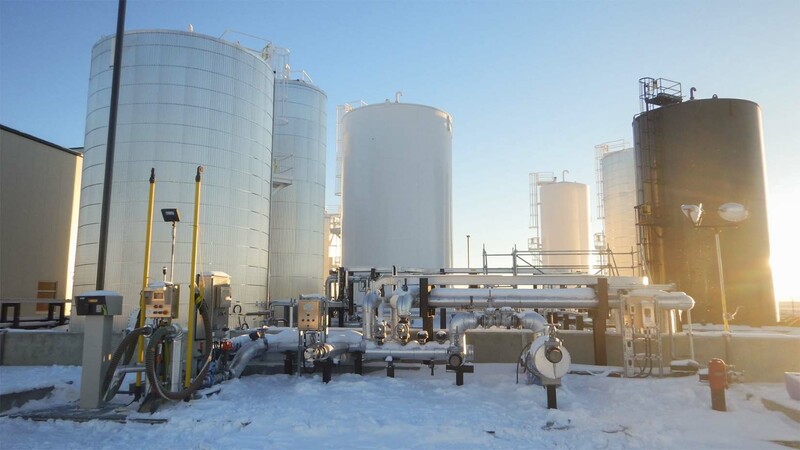 The Glycol Recycling Facility provides airlines operating out of the Calgary Airport with additional deicing fluid capacity during the winter months. 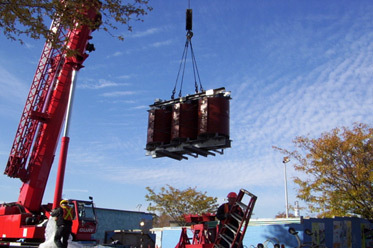 DCM was awarded the mandate to provide electrical services for traction rectifiers for the Montreal subway system. Plan Group of Ontario commissioned DAWCO to perform electrical work for assembly buildings and administrative offices. 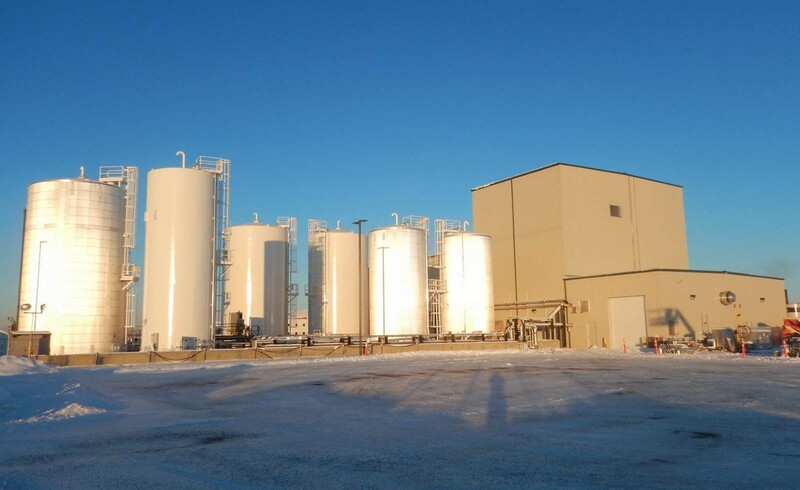 The manufacturing plant has two main buildings linked together. 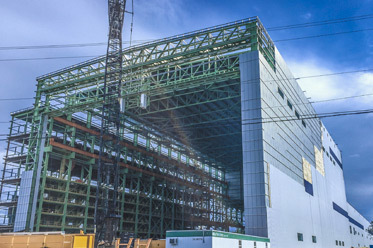 The first building is 200 feet wide by 1,000 feet long and 80 feet high, while the second building is 200 feet wide by 350 feet long and 150 feet high. 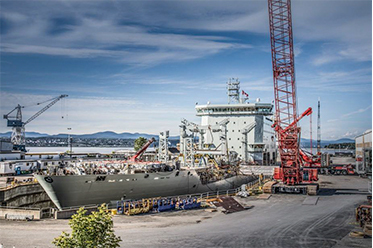 DCM / DAWCO was mandated by Davie Shipyard to complete electrical and instrumentation work as part of the major conversion of the “Asterix” container ship into an Interim Auxiliary Oil Replenishment (IAOR) Vessel for the Canadian Navy that will be named “Resolve”.